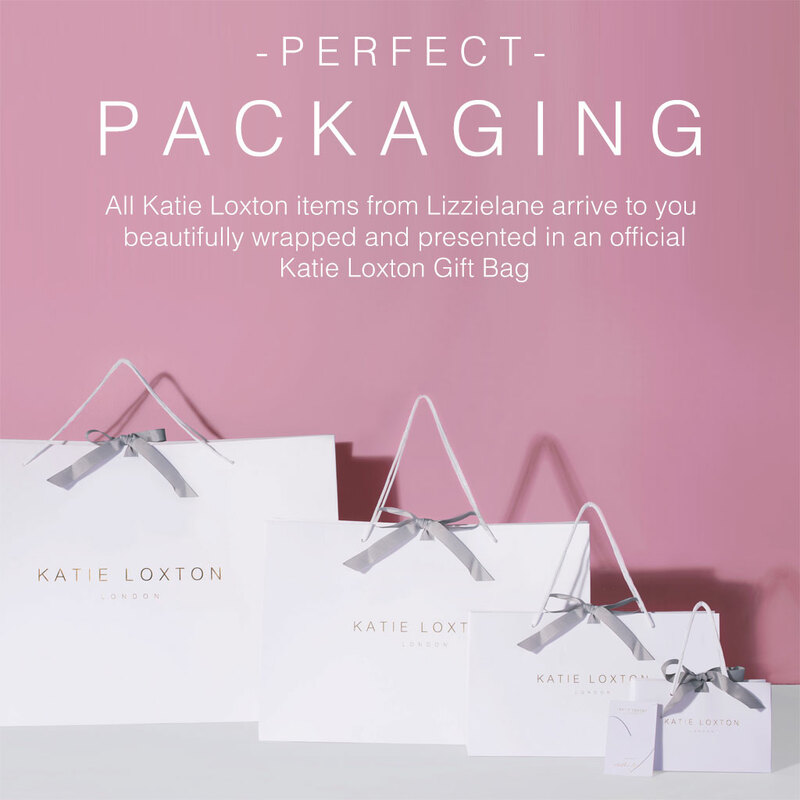 Here, Katie Loxton gives you a helping hand in determining your stand-out piece for your special day. 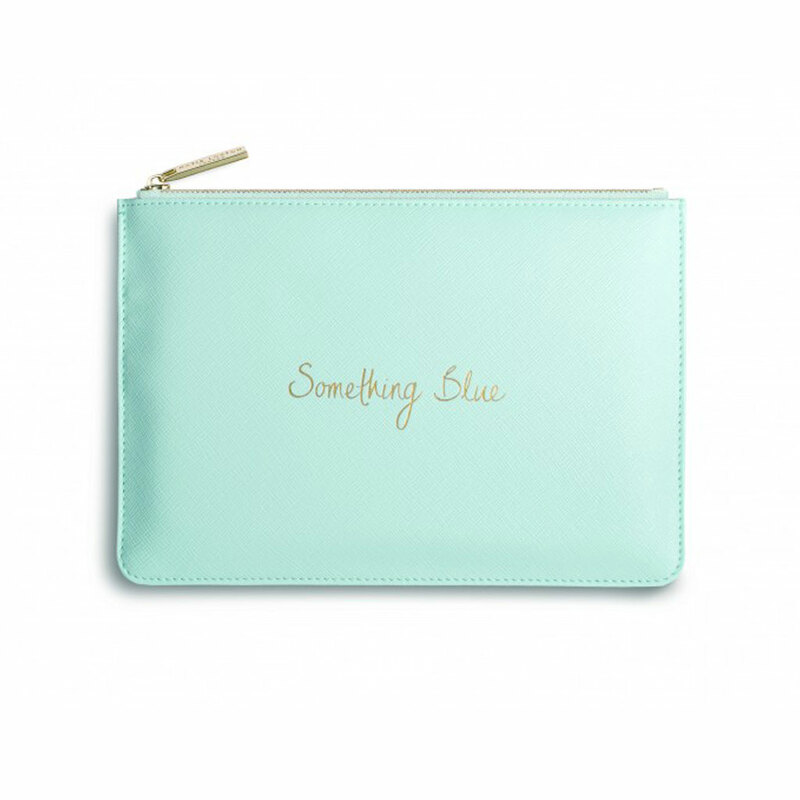 Something old, something new, something borrowed, and now thanks to this Katie Loxton Perfect Pouch Something Blue Pale Blue you can have a little bit more fun with the tradition of something blue. Finished with gold sentiment it’s a must have for any bride to be. Katie Loxton handwritten clutch pouches arrive to you having been lovingly wrapped in tissue paper and placed inside an official white Katie Loxton gift bag with ribbon tie. Amazing service, received within 2 days of ordering. Beautiful pouch!! Shall be ordering more from your website and recommending to friends. Gorgeous pouch! Can't wait to use it on my wedding day! Arrived promptly and beautifully packaged. 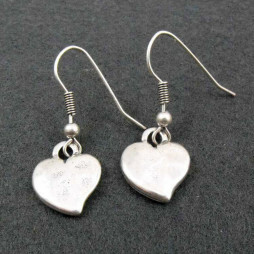 I ordered some for my bridesmaids too and will definitely be ordering more as gifts in the future! Bought this as a keepsake gift for my friend on her wedding day, beautifully packaged, can't wait to give it to her 👰 Will definitely be ordering again in the future! Beautiful gift brought for my friend 🙂 Absolutely stunning and wrapped nicely. I can't wait to gift it to her. Perfect gift for my friend who got married last week-not only was it gift wrapped beautifully, the bag itself is so elegant and the perfect size for the brides lipstick and some tissues for the all important touch ups & tears! 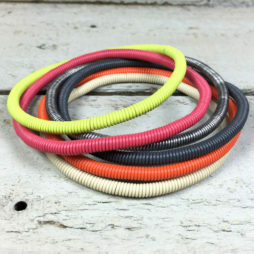 Colour was beautiful-couldn’t believe the quality for the excellent price and free fast p&p! Will definitely be ordering from LizzieLane again. Arrived so quick! 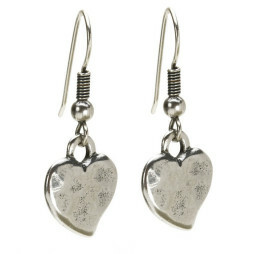 Great service, voucher code and free delivery!